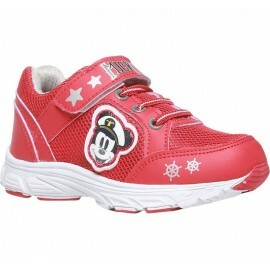 By buying this product you can collect up to 32 loyalty points. 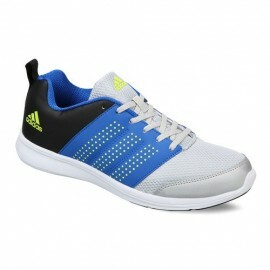 Your cart will total 32 loyalty points that can be converted into a voucher of ₹ 32.00. 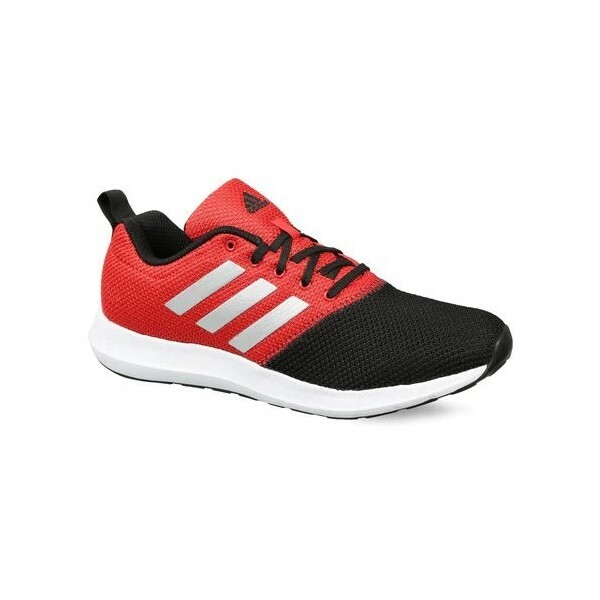 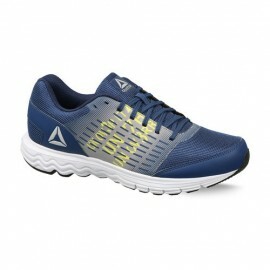 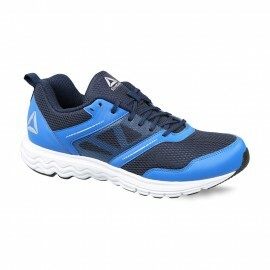 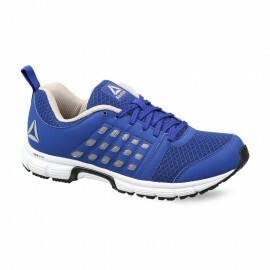 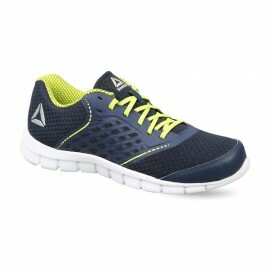 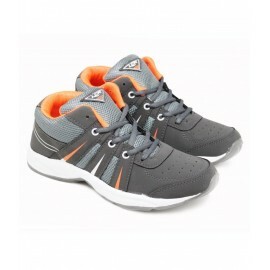 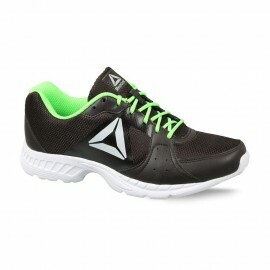 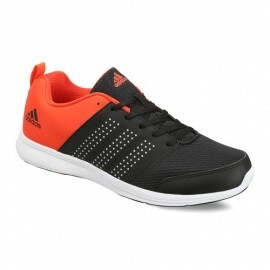 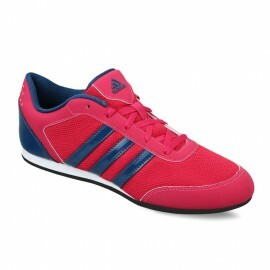 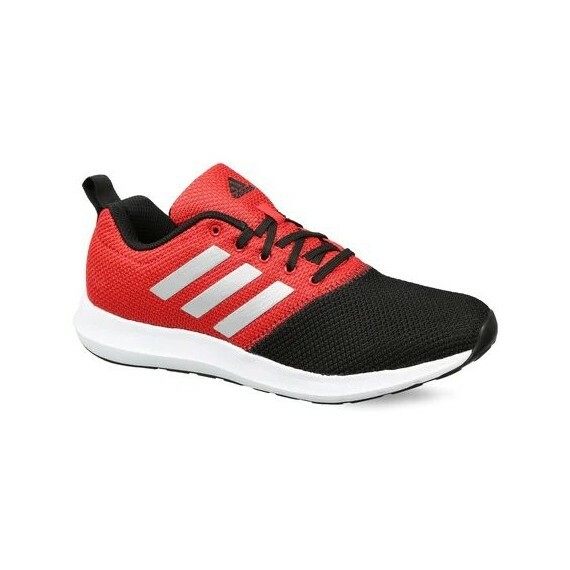 Style and performance go hand in hand in this adidas Razen shoes for men. 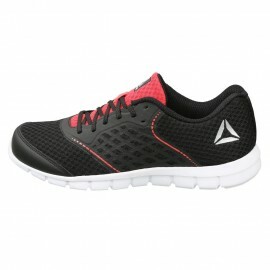 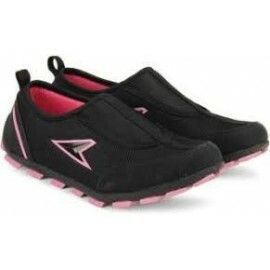 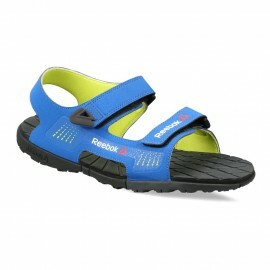 Mesh upper for lightweight and breathability with full rubber outsole for durability. 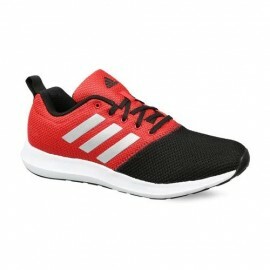 They come with used overlays layered sandwich mesh for maximum ventilation with edgy three stripes design.